Modern web applications often interact with internal web services, which are not directly accessible to users. However, malicious user inputs can be used to exploit security vulnerabilities in web services through the application front-ends. Therefore, testing techniques have been proposed to reveal security flaws in the interactions with back-end web services, e.g., XML Injections (XMLi). Given a potentially malicious message between a web application and web services, search-based techniques have been used to find input data to mislead the web application into sending such a message, possibly compromising the target web service. However, state-of-the-art techniques focus on (search for) one single malicious message at a time. Since, in practice, there can be many different kinds of malicious messages, with only a few of them which can possibly be generated by a given front-end, searching for one single message at a time is ineffective and may not scale. To overcome these limitations, we propose a novel co-evolutionary algorithm (COMIX) that is tailored to our problem and uncover multiple vulnerabilities at the same time. 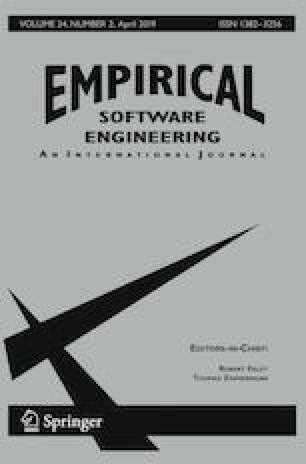 Our experiments show that COMIX outperforms a single-target search approach for XMLi and other multi-target search algorithms originally defined for white-box unit testing. This work is supported by the European Research Council (ERC) under the European Union’s Horizon 2020 research and innovation programme (grant agreement No 694277) and the Research Council of Norway (project on Evolutionary Enterprise Testing, grant agreement No 274385).